It’s been a quiet year for us so far, but we’re finally able to tell you all what we’ve been working on! We are putting out a brand new album through our record label Medals For Everyone. On November 11th, we will be releasing ‘Disguises‘ by Medals – a brand new project written and led by our very own JP Reid. Initially conceived during a short break after our last tour, ‘Disguises’ is a collaborative project inspired as much by a love of classic pop as it is JP’s interest in the art of production and mixing. Produced and mixed by JP in ‘The Lair’ between December and July, the album was mastered by the legendary Howie Weinberg, who’s back catalogue includes the likes of Nirvana, Jeff Buckley and Beastie Boys. 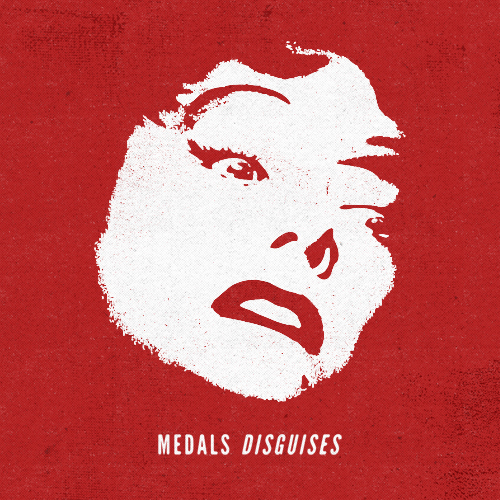 Pre-orders for ‘Disguises’ are now available on our BandCamp page (http://mferecords.bandcamp.com/) and include a super limited edition run of Medals t-shirts – all pre-orders will recieve a link to download the album as soon as it’s released. ‘Disguises’ will also be available from iTunes on November 11th. 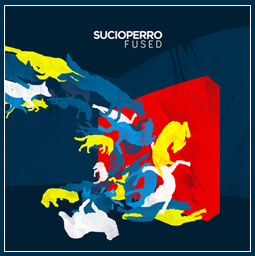 To wet your appetites, you can stream the title track of the record below!